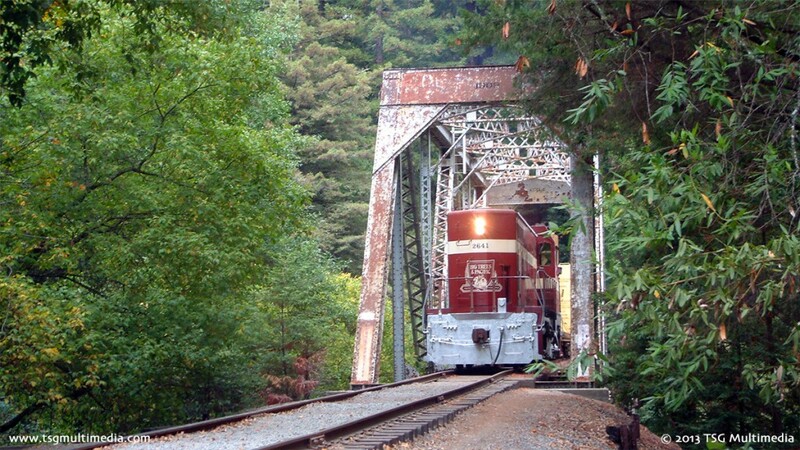 The Santa Cruz, Big Trees & Pacific is one of two lines operated by Roaring Camp Railroads. The Beach Train runs through picturesque California redwood forest between Felton and Santa Cruz. The Beach Train features street running in Santa Cruz. The Beach Train follows the Santa Cruz, Big Trees & Pacific railroad from the forests near Felton, California to the streets of Santa Cruz. The Santa Cruz, Big Trees & Pacific is one of two lines operated by Roaring Camp Railroads. 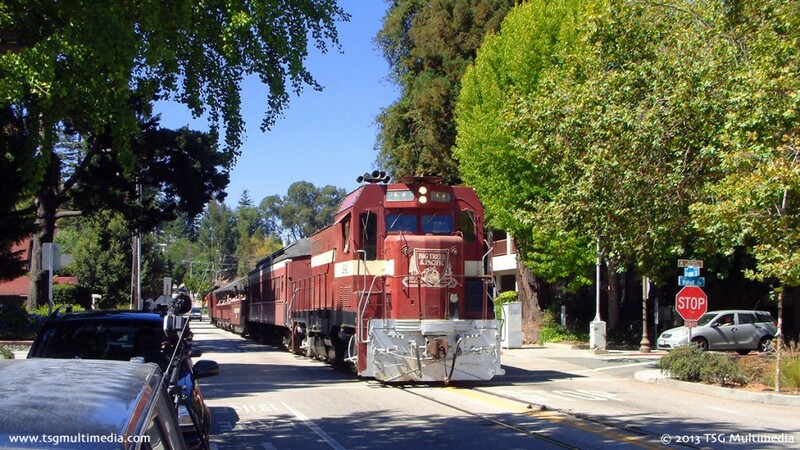 Since 1986, the Santa Cruz, Big Trees & Pacific has been hauling passengers and freight between the small mountain town of Felton and the beaches at Santa Cruz. The railroad winds through spectacular mountain scenery, over tall bridges, and down to the very edge of the Pacific Ocean. This historic line was once part of the narrow-gauge South Pacific Coast. After the 1906 earthquake, Southern Pacific rebuilt the line and converted it to standard gauge. After the connection over the Santa Cruz Mountains north to San Jose was abandoned around 1940, the line survived as a Southern Pacific branch line until 1982. In 1986 the line was revived and the Santa Cruz, Big Trees & Pacific began operation between Felton and Santa Cruz. Today the Beach Train hauls passengers through pristine redwood forest and along the streets of Santa Cruz. 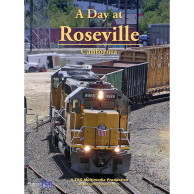 At the time this video was produced the line was also hauling some freight. Motive power is provided by a pair of ex-Santa Fe CF7 diesel locomotives, No. 2600 and No. 2641. These locomotives formerly served on the Santa Fe, and were rebuilt from 1950s-era F7 locomotives in that railroad’s Cleburne, Texas shops. Many scenes feature these diesels running long-hood forward! This video has plenty of footage of CF7s in action hauling both passengers and freight. 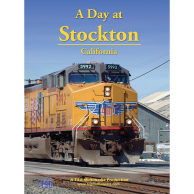 There’s even a meet with the Union Pacific Santa Cruz local behind a trio of former Southern Pacific and Cotton Belt GPs! 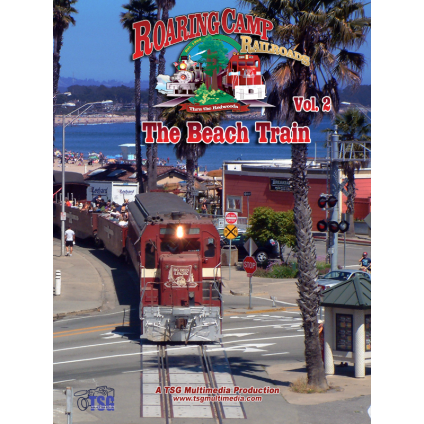 Roaring Camp Railroads Volume 2: The Beach Train documents the operation of the Santa Cruz, Big Trees & Pacific. 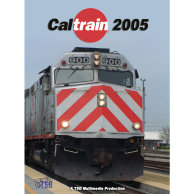 The narration includes both historical and current information about the line. The video footage is the result of hiking over the entire active part of the railroad to find the best locations, and many days of shooting. 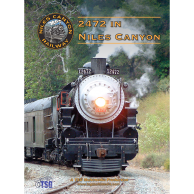 In addition, there is a bonus chapter featuring Roaring Camp & Big Trees narrow-gauge Heisler No. 2, the Tuolumne, battling steep grades as it takes passengers to the top of Bear Mountain! This locomotive was not being used when we filmed our Shays in the Redwoods video, so we are glad to be able to present it here! Join us for a look at this scenic mountain railroad!